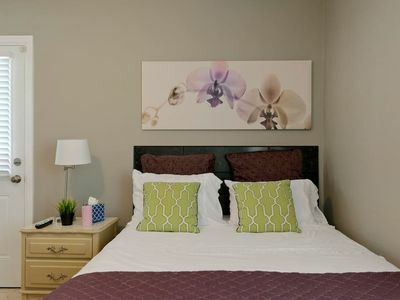 Whether you are traveling for business or pleasure you will find out cozy 1 bedroom suite a great place to relax or get work done. 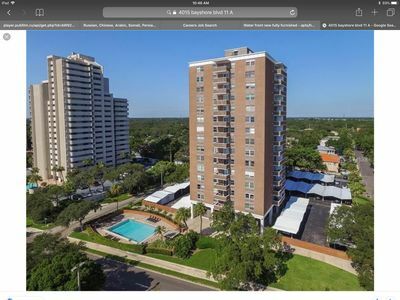 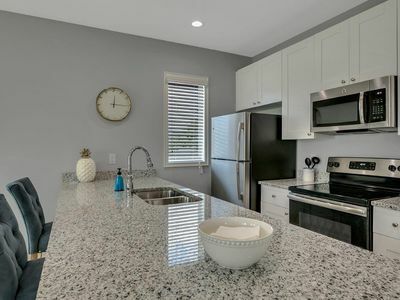 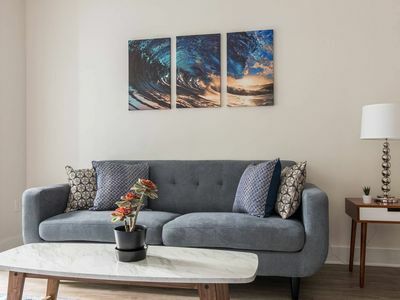 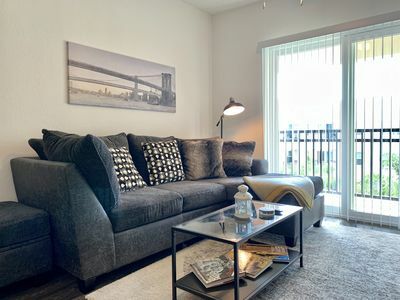 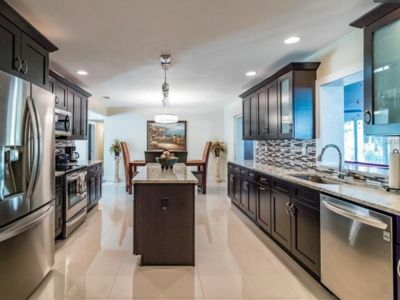 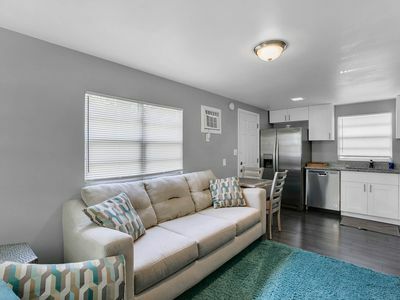 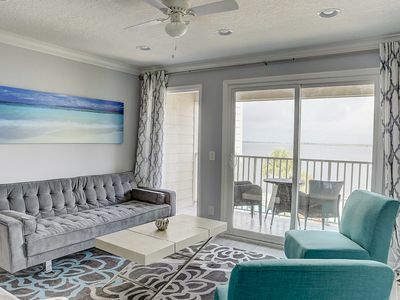 Our property is just blocks from Raymond James Stadium and minutes to Tampa International Airport, S Downtown Tampa, International Mall, Westshore Mall, Soho and much more! 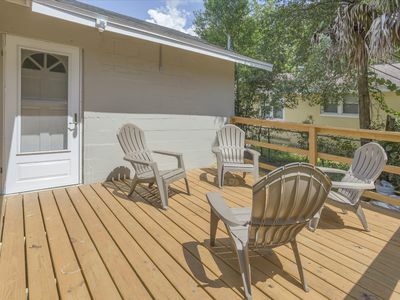 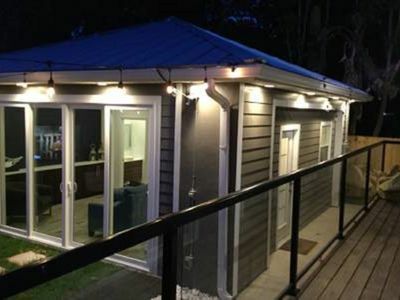 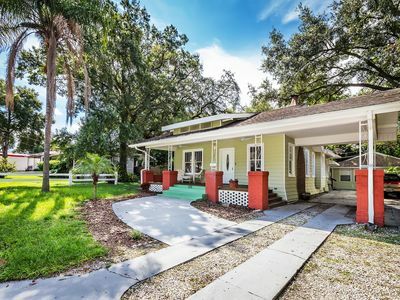 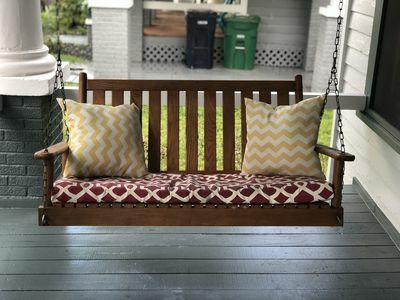 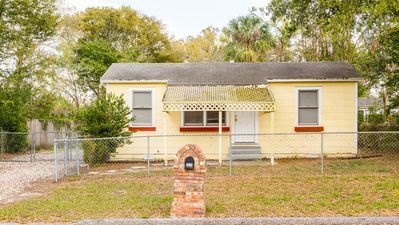 Craftsman Bungalow and Cottage in Seminole Heights, the heart of Central Tampa! 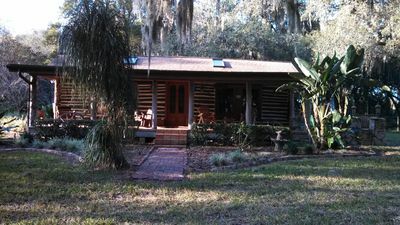 Charming Lakefront Private Cabin w/Boathouse-Fishing, biking, relaxing time! 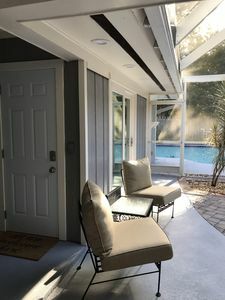 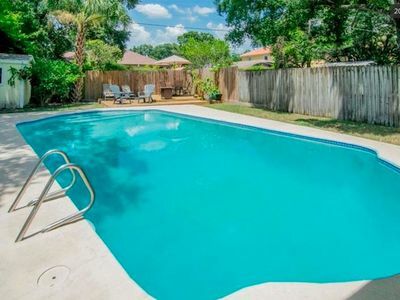 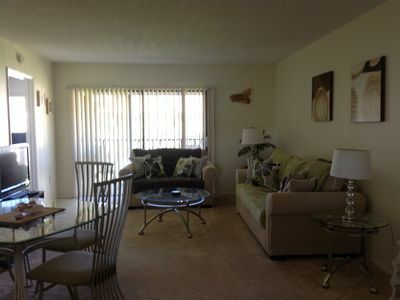 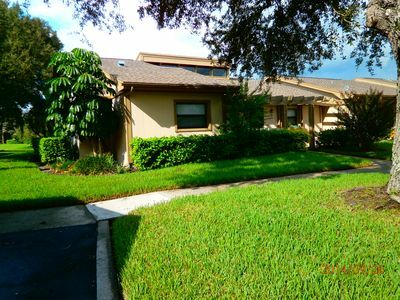 ☀Private Riverfront☀ SALT WATER POOL - convenient Tampa location! 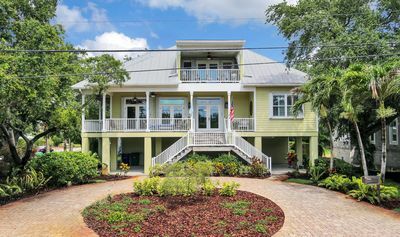 ❤️ Private House in the Heart of Tampa!